Last year I took part in a 6 week running bootcamp, run by the most excellent Rebecca Cox in association with the Lunges and Lycra blog. 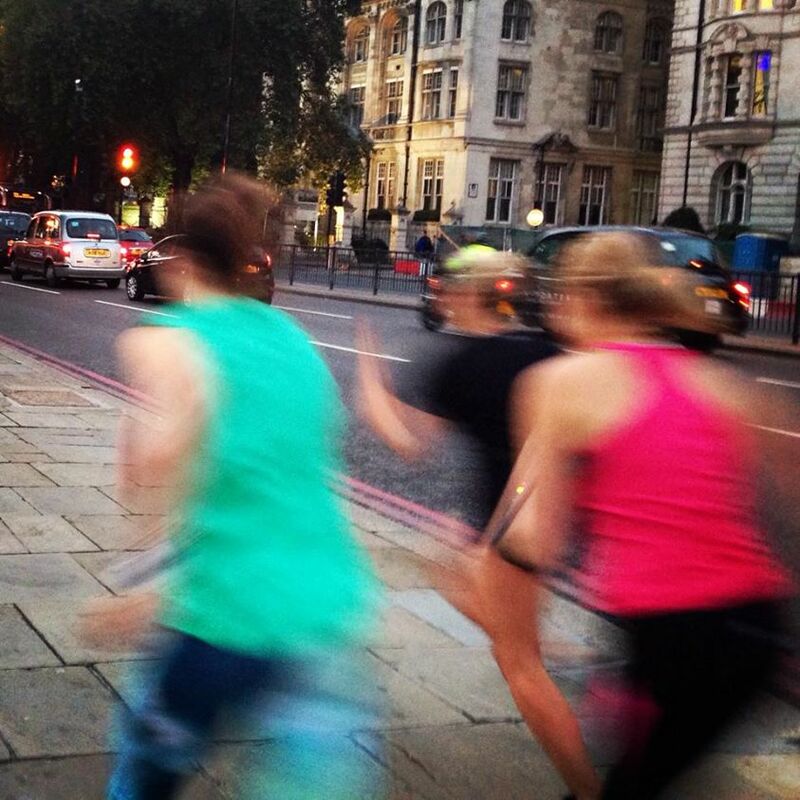 I wanted to step up my training and this was the perfect way: weekly sessions covering different ways to get faster. One session involved mile repeats along the Thames, with two or so minutes rest in between (as can be seen above!). At the end, Rebecca said that we should all be feeling a bit sick and have a metallic taste at the back of our mouths after pushing so hard (and I did push hard – got a 7:12 time, which isn’t bad for me). 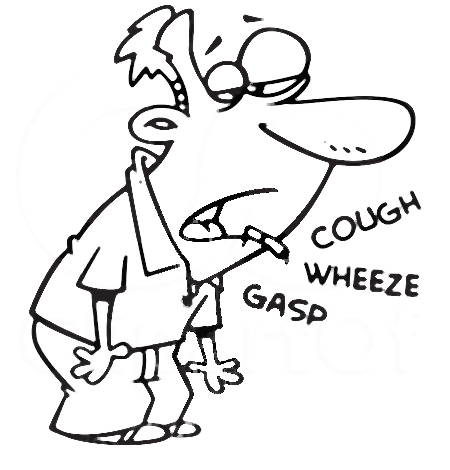 I replied that I didn’t feel sick, that I never feel sick when I go hard, and just start wheezing instead. 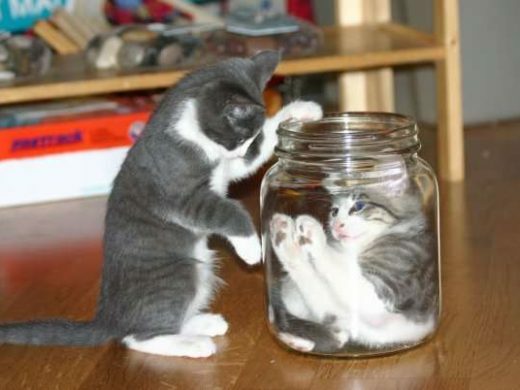 She said that I should probably go and see a doctor about that. I’ve never found cardiovascular exercise very easy, precisely because if I push too hard I can’t breathe. I’ve never been asthmatic, nor have I ever had anything resembling an asthma attack, I don’t smoke and I don’t have allergies (that I know of). It’s as simple as when I go fast I hit a point (presumably related to the anaerobic energy system) at which I can’t breathe any harder, and if I don’t stop I’d keel over (not that I’ve ever gone that far). It’s almost a subconscious thing – I’m really good at pushing myself, and I have great mental strength and resolve in my strength training, but when I get too out of breath running that’s it: I’ll just stop what I’m doing, dead in my tracks, and take a few moments to recover. The other odd thing is that it’s very rare I feel my heart hammering – that has never been the thing that’s stopped me, just getting out of breath. 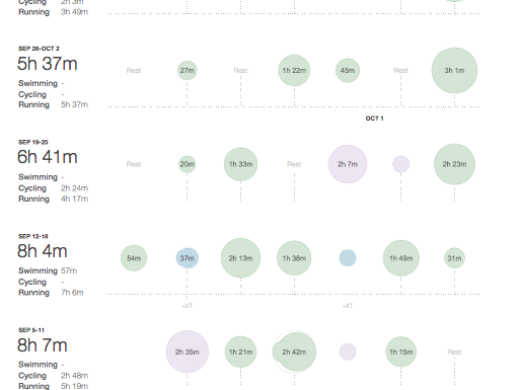 I used to think I was just unfit and that this would all improve with more training, but I’ve been running regularly – with proper training and pushing myself way beyond the odd pootle round the local park of a Sunday morning – for two years now, and whilst my times have got better, I’ve never been able to get past that sticking point. I’ve got some great results in races and made real progress, but have always said that “I’m not a runner”, and this inability to actually feel fit is why. Anyhow, fast forward a few months and I got round to going to the doctor, who referred me to the asthma nurse at my local surgery. She got me to blow into a peak flow meter, on which I could never get higher than 350. The absolute minimum that an adult of my height and weight should score is 440, so that was a pretty crappy score. She then gave me four doses of Ventolin (a bronchiodilator), each time I held it in for 10 seconds before breathing out. I went and sat in the waiting room for 15 minutes for it take effect, then tried the peak flow meter again and… there was absolutely no change whatsoever. 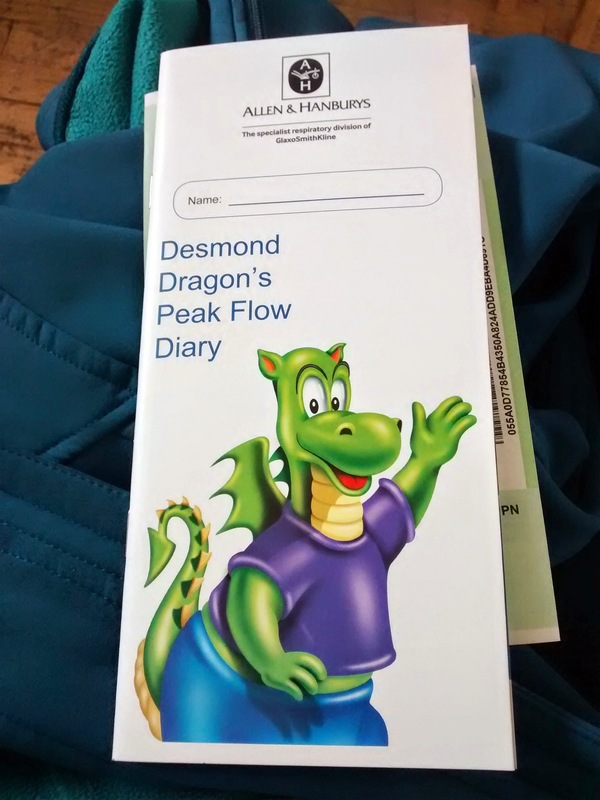 So I’m sent off from the surgery with my own peak flow meter and a copy of Desmond the Dragon’s Peak Flow Diary, into which I’m to log my scores every morning and evening. Another few months go by, during which I endeavour to improve my peak flow score. 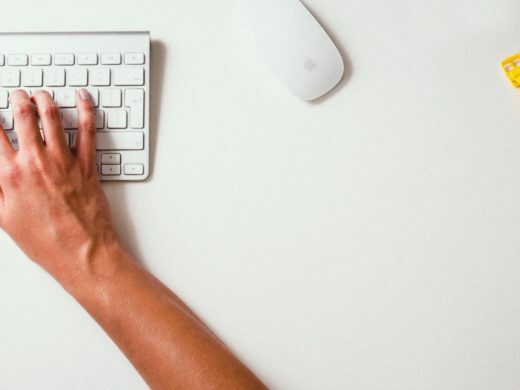 This mostly consisted of googling terms like “cheat on peak flow test” and, as a result of a friend telling me that it was technique I was lacking, ensuring I was actually doing it properly in the first place. But all to no avail – 350 was my limit and that was that (and that was on a good day – if I was tired it was more like 330). So I went back to the doctor and explained all this and was sent for some more advanced tests in the form of spirometry. This involves blowing into a tube attached to a computer which measures the volume and speed of the air you can blow out from your lungs. As soon as I did the first blow the nurse said she could see I had obstructed breathing, and once again the four doses of Ventolin caused a “statistically insignificant” improvement. At this point I was sent away with a prescription for the maximum dose steroid inhaler, and a selection of forms to take to the hospital in order to get a chest X-ray and a variety of blood tests – liver function, iron, B12, bone profile (? 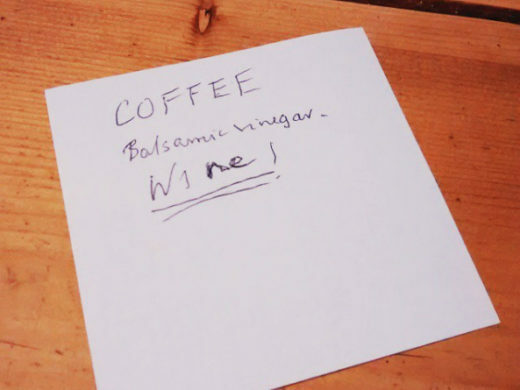 ), glucose levels etc. etc. 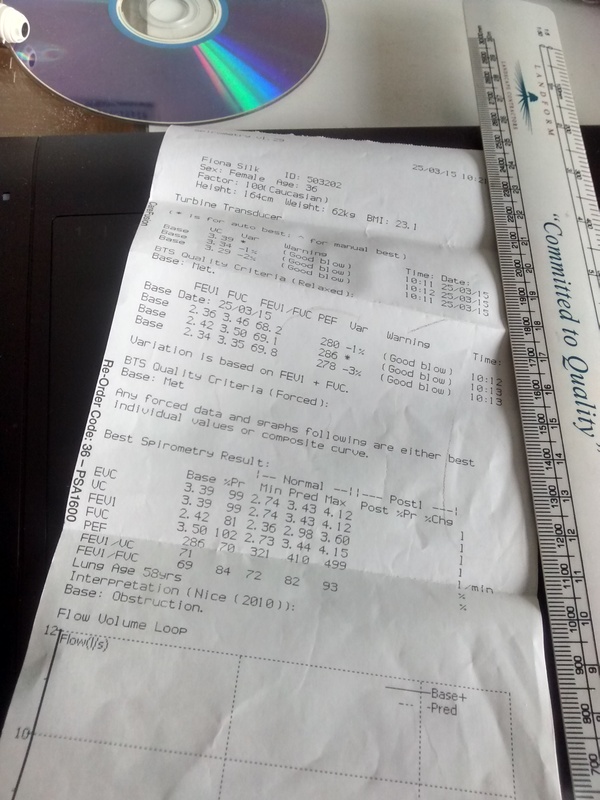 Also, since I was obviously quite engaged with my health and we’d been chatting throughout the process of doing the spirometry tests, the nurse kindly agreed to let me take the machine’s print-outs home with me.